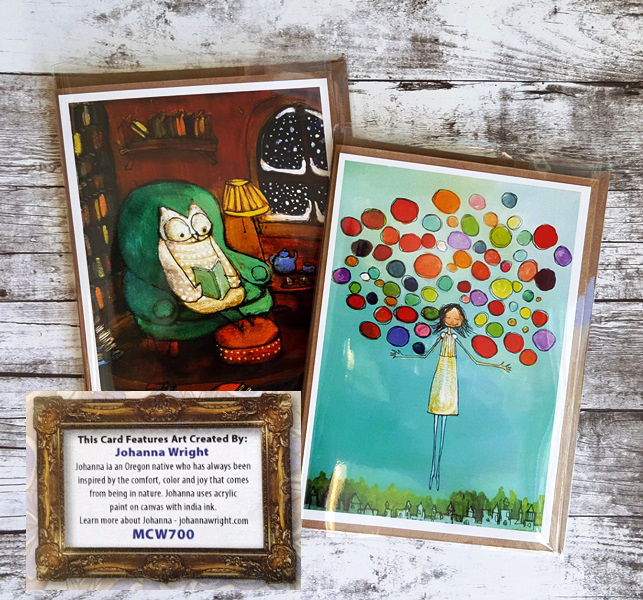 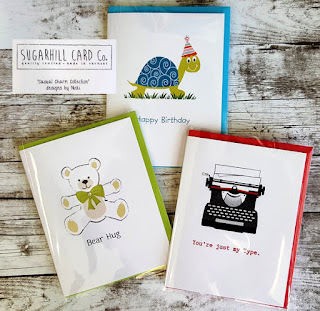 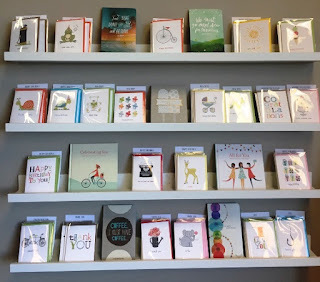 We have a few lines of cards from Artists as well as some cute gift books ~ come check them out today!! 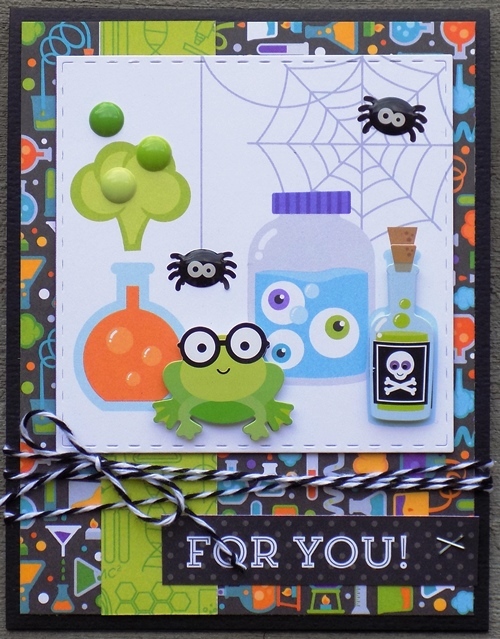 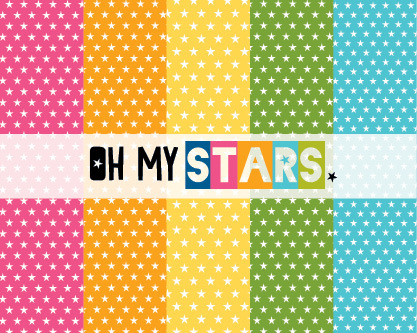 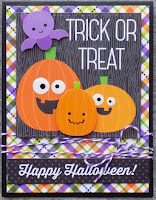 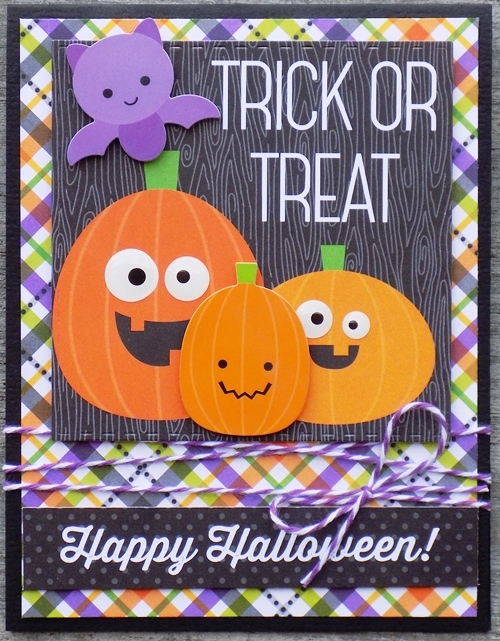 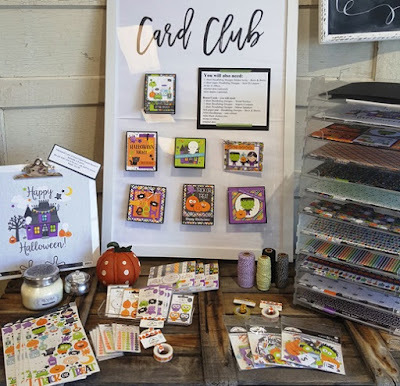 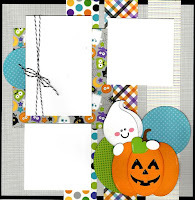 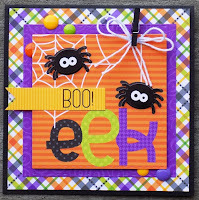 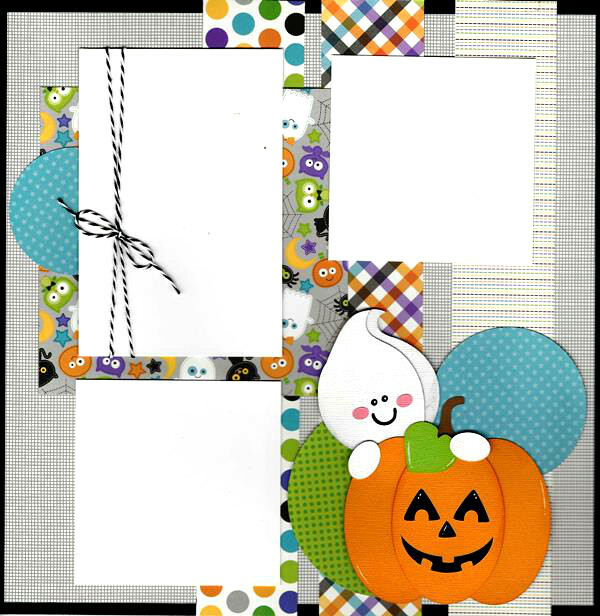 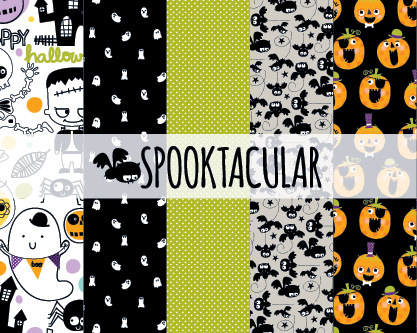 This month's card highlights the newest Halloween line by Doodlebug Designs ~ Boos & Brews. 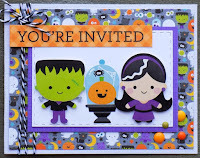 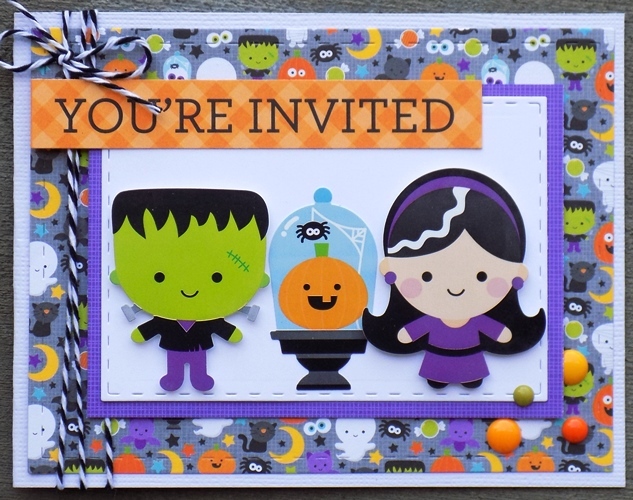 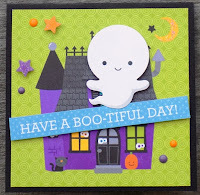 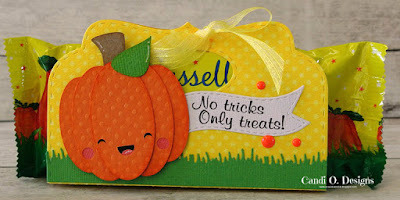 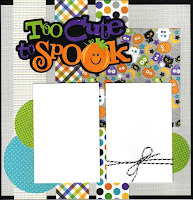 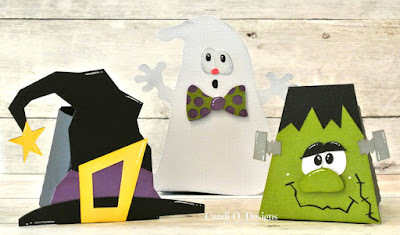 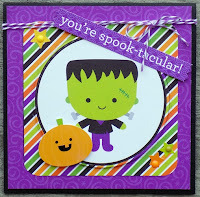 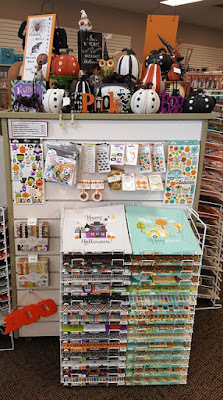 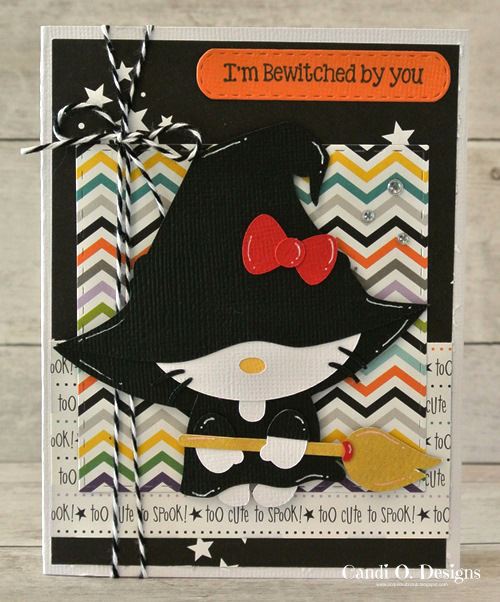 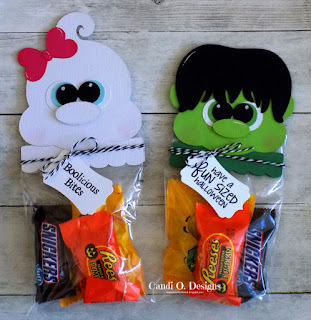 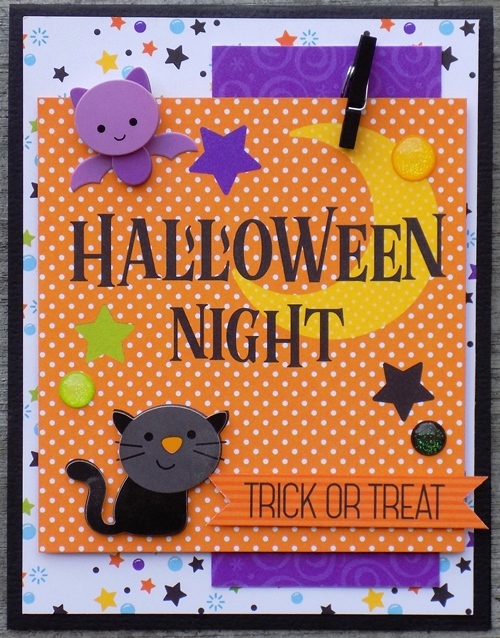 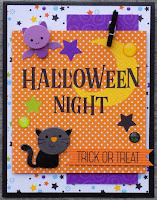 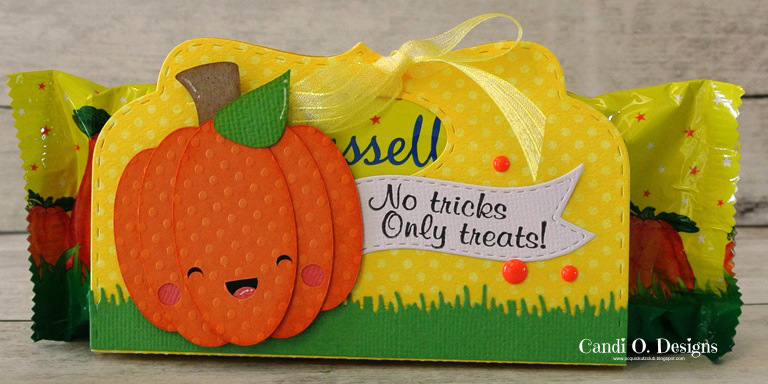 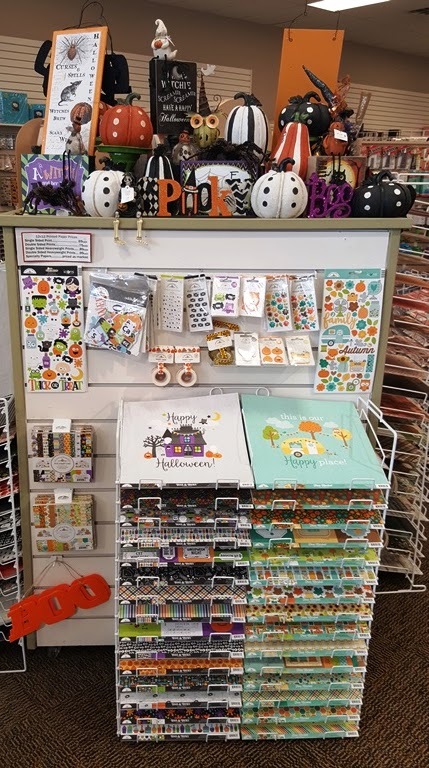 Doodlebug Designs always has the cutest designs and this line is just perfect for Halloween cards ~ too cute to Spook!! 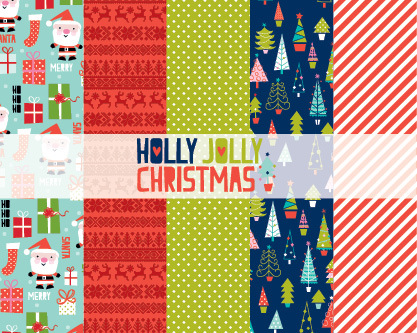 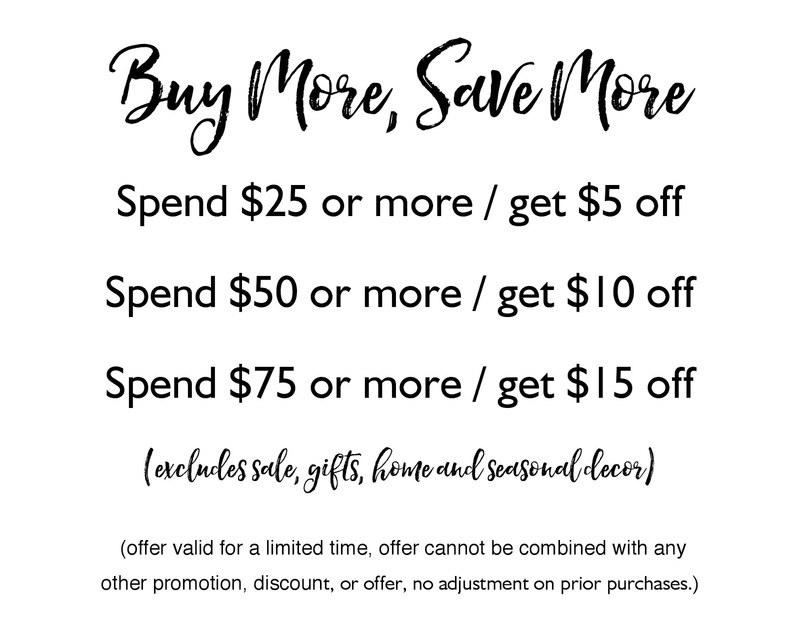 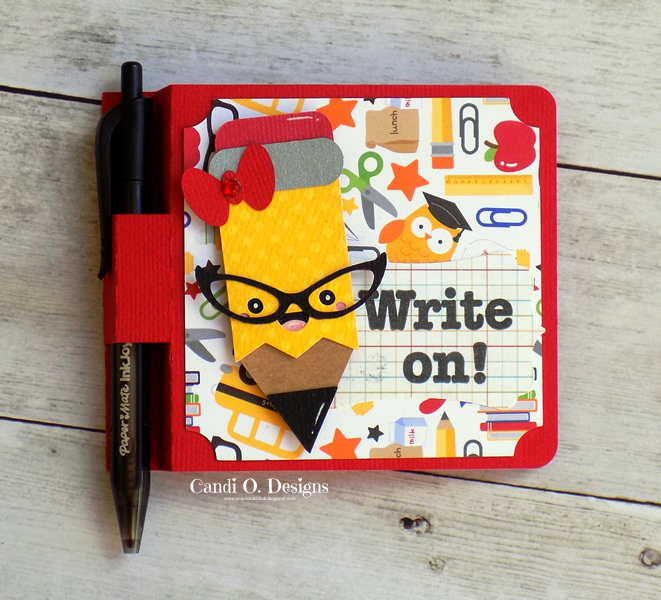 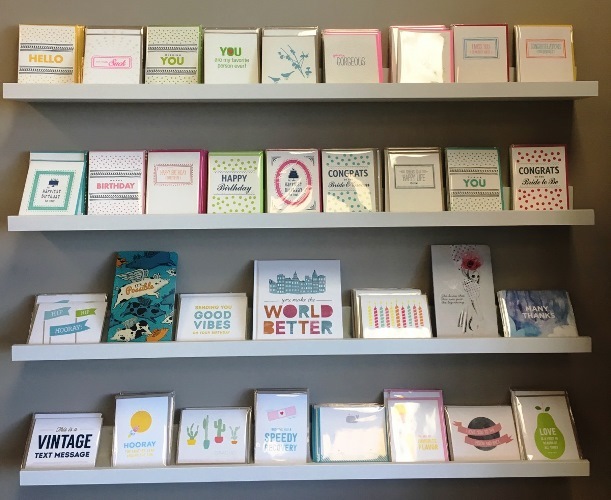 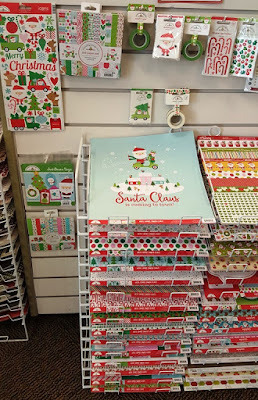 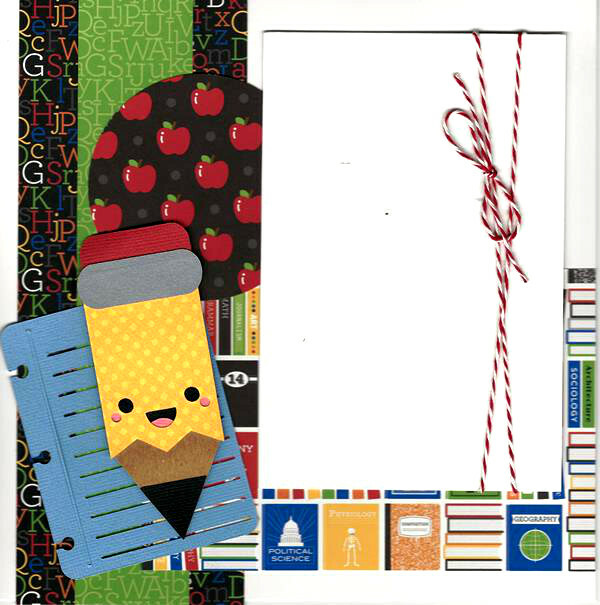 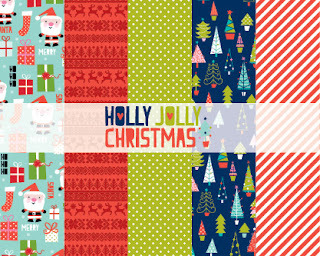 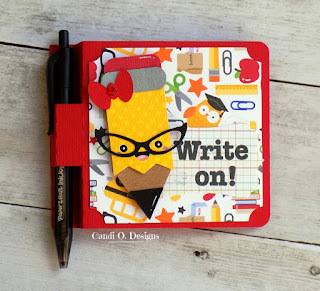 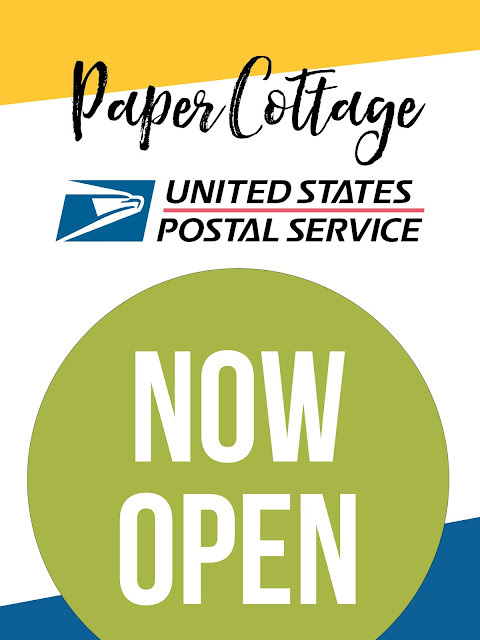 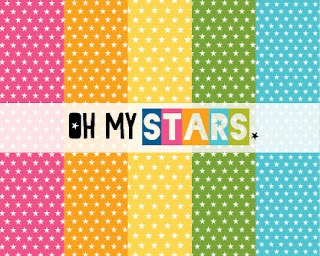 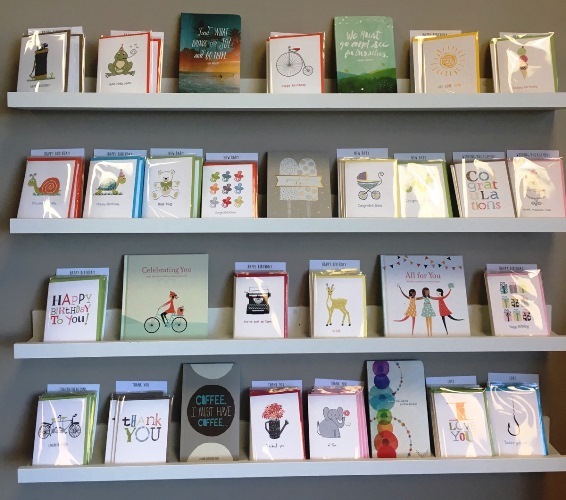 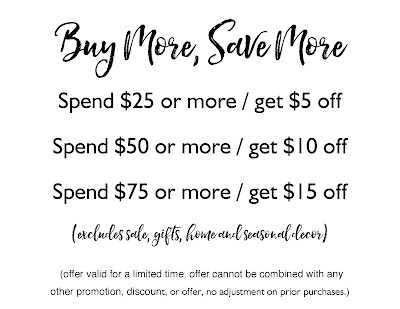 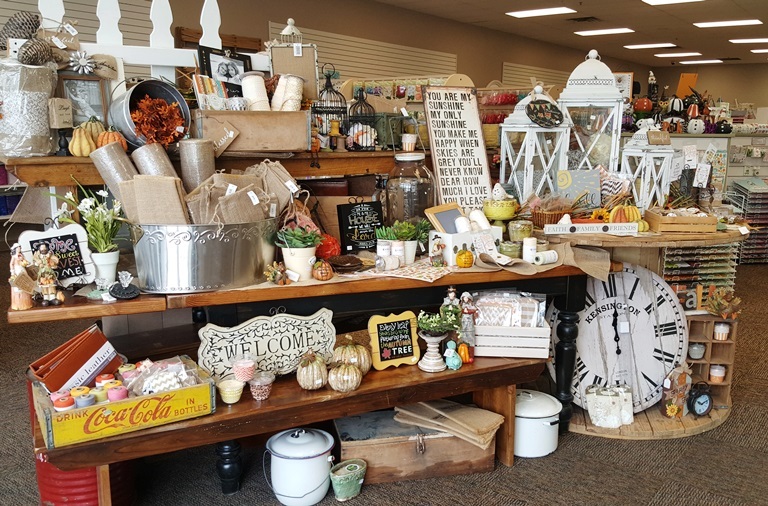 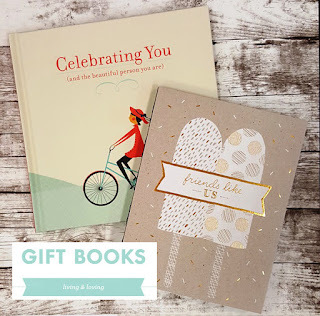 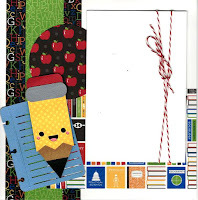 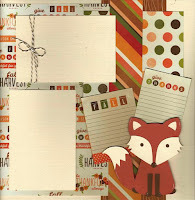 We have some fun, cute items in store ~ from Journal Books to Cards to Candles and Inspiration Books ~ perfect gift items!! 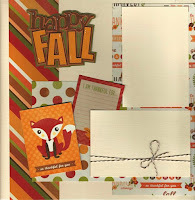 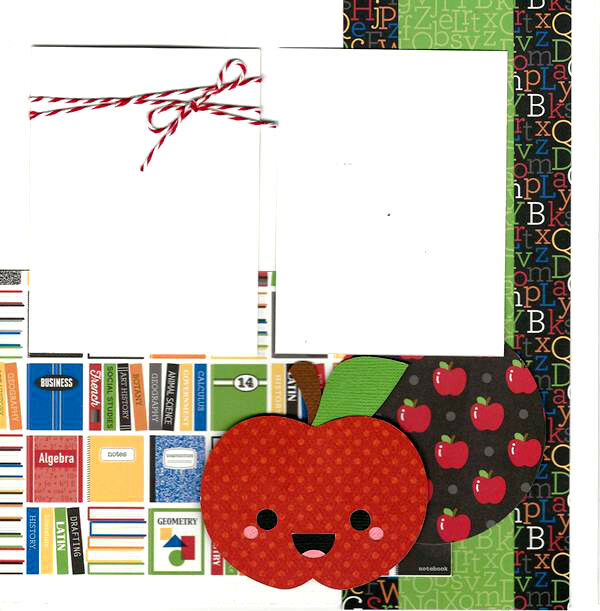 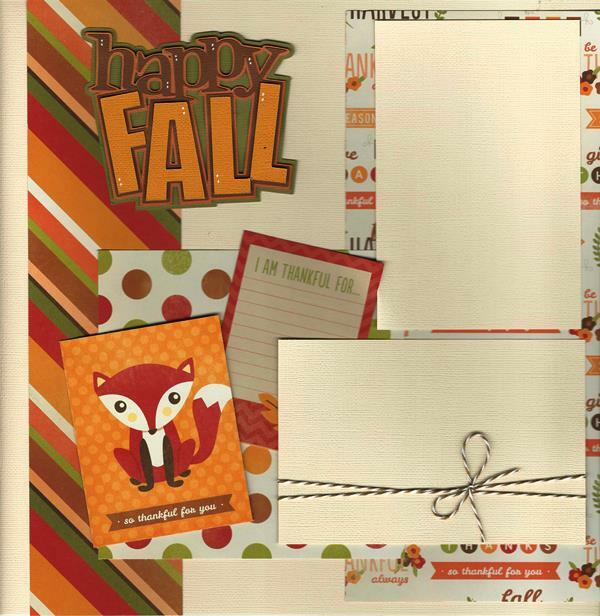 September Monthly Calendar Page Kits to Go available in store now!